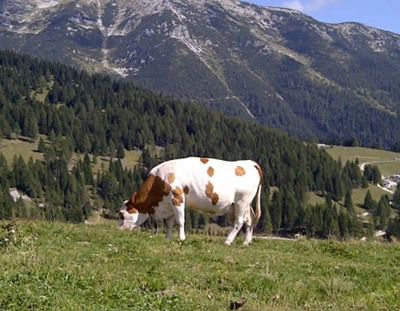 Approximately 170,000 liters of milk are delivered to CA.FORM every day from 250 contract farmers located between Veneto and Friuli. It is not an exaggeration to say that our company's expertise, passion and milk quality are building our foundation. If good milk is taken and the cows are healthy, managed and loved, it means that the highest quality cheese is made. It is all summarized in the phrase "affection for milk". 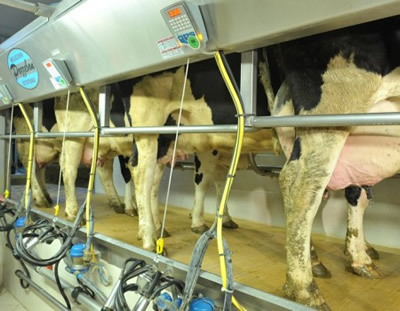 CA.FORM has established the most advanced laboratory certified by Veneto within its own dairy factory so it is possible to control the quality of milk at the fastest speed before entering product manufacturing. The laboratory checks the safety of food and also doesn’t forget the respect for tradition. In order to be faithful to our customers, our company always conducts rigorous controls compared with data and analyzes from outside institutions are also carried out. our products are always guaranteed through a process of considering safety and eliminating possible risks in the product manufacturing process. The HACCP system and four international quality assurance represent the safety of the products of our company. 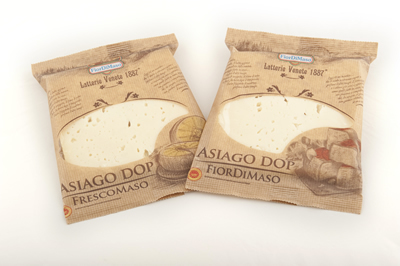 It’s made in the best natural environment and the best way so that 1,800 cheeses are aged properly every day. In our storage we always have 70,000 Asiago DOP (Fresh type and aged type), 25,000 Montasio DOP, 50,000 other kinds of cheese and 35,000 Grana Padano DOP It is kept. CA.FORM has not requested aging from outside warehouse.By doing this, it’s possible to offer to the consumer at an affordable price, and we can thoroughly control the aging process by ourselves. The area where the factory is located is blessed with fresh air, the inside of the factory is controlled with ventilation and refrigeration using the most advanced machine, and it’s controlled according to each maturity stage. At all stages of the manufacturing process,our products can maintain the highest quality. In pursuit of the highest quality in all manufacturing processes, CA.FORM conducts strict inspection and monitor monitoring on cutting-edge machines, daily cleaning, clean environment, product packaging, as regards packaging. We will guarantee the safety of products based on consistent management method defined in HACCP system. The most important thing in the product is that it is natural and pure,reliable and attractive.